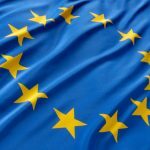 By now, medical device professionals are aware of the upcoming European Union Medical Device Regulation (MDR) and In-vitro Diagnostics Regulation (IVDR) set for May 26, 2020. In light of what appears to be a mountain of work, the industry has accomplished similar sweeping regulatory change in the United States with the implementation of the FDA’s unique device identification (UDI) system. We successfully summited the proverbial mountain then, and we can do it again. This successful climb is hinged on all stakeholders working in collaboration and living the mantra, keep calm and carry on. On May 26, 2020, the European Databank on Medical Devices (Eudamed) will launch, along with a complex system of databases giving medical device companies, notified bodies, consumers and other stakeholders access to the latest product data on medical devices for sale in Europe. Medical device manufacturers working toward MDR compliance will be challenged with interoperability—the accurate and efficient exchange of information within this network of databases. While many medical device manufacturers are currently executing top-down strategic tasks related to MDR—from product rationalization studies to revamping translation workflow—technology stakeholders are still awaiting technical guidance from the European Commission (EC) that will enable organizations to fully activate the MDR system. This technical guidance includes the functional specifications of Eudamed, specifically, the workflow (systems engineering model) and the data nomenclature and protocol (properties of inputs and outputs) needed by the economic operators (system users) to operate in compliance within Eudamed. These specifications are being reviewed by the EC’s Medical Device Coordination Group (MDCG). Meanwhile, technology stakeholders should keep calm and carry on as they patiently await this guidance. The functional specifications are the first step in achieving the long-term goals of MDR: Transparency, safety and positive patient outcomes. At launch, there will be a technological gap to universal interoperability. However, manufacturers should keep calm and carry on because there are many fresh learnings from the UDI system to help solve for this gap, including leveraging internal and external technological resources during the planning phase. Register to attend the complimentary web seminar, “EU MDR – Requirements & Implementation” | July 17, 2019 | 11 am – 3:15 pm ETWhile interoperable nirvana likely won’t exist at launch, achieving it is possible. In fact, technological innovation is pushing the industry toward it every day, and MDR will only serve to further this push. MDR also creates an opportunity for collaboration outside of the medical device industry. Manufacturers will find that technologies such as cloud and mobile have matured to enterprise-grade as a result of the tidal wave of demand for interoperability and consumerization coming from a variety of industries. We also should not forget to leverage the resources of standards organizations. Standards exist and are critical to the global economy because they enable companies to work together, comply with laws and regulations, and bring new products to market rapidly and successfully. Once adopted, standards are the foundation for interoperability of technology, processes, products and services. MDR is a monumental milestone in the move toward the consumerization of healthcare and achieving a patient-first focus. The industry should embrace this regulation for its larger purpose and maintain a keep-calm-and-carry-on mentality knowing it has successfully implemented similar regulations in the United States. Doing so will enable the industry to improve the safety and health of patients and keep innovation at the forefront of its efforts. An explanation of these principles and the actions that must be addressed in compliance with 21 CFR 820, ISO 13485 and the EU MDR. Post-market requirements outlined in the regulation carry significant process challenges and procedure updates. Start simple and try not to overcomplicate your processes. A gap assessment provides a toolbox for the decision-making process. Lack of preparation and understanding of the efforts required to comply with the regulation will hinder product launches, negatively impact sales, and hurt a company’s reputation. 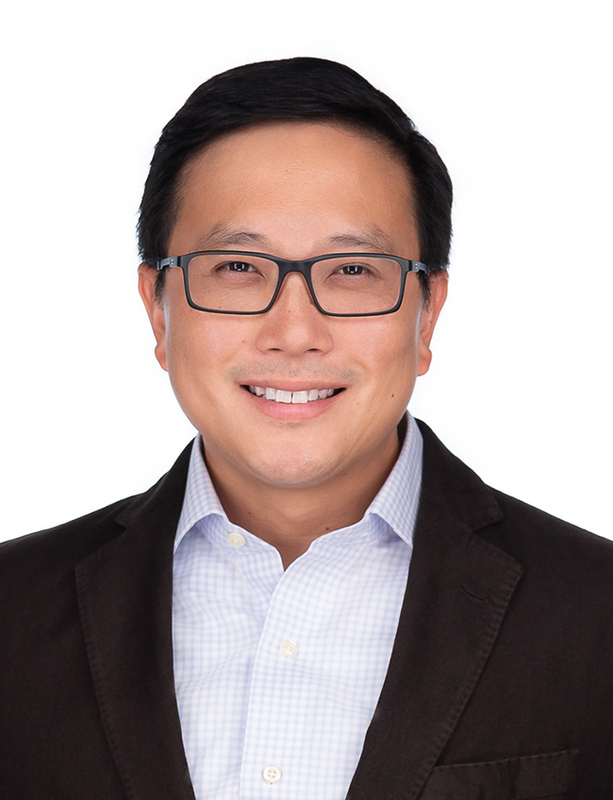 Charlie Kim is the President and CEO of Soom, a technology company offering a mobile and cloud-based enterprise SaaS platform that provides medical device manufacturers with a simple solution that enables master data accuracy, data governance, error correction, and, ultimately, improved patient safety. He has quickly established the company as a pioneer and global leader in utilizing barcode technology to bridge information gaps between data sources and physical products, solving both master data management and Unique Device Identification (UDI) challenges for the medical device industry. Under Kim’s leadership, Soom technology has paved a novel approach to safety using open source and UDI. The upcoming SoomScan app will be the first and only platform to connect multiple data sources, including openFDA, UDI barcode data, and enterprise resource planning (ERP) and product lifecycle management (PLM) systems. Kim has more than 20 years of experience as a successful business leader with deep experience in emerging technologies and expertise in supply chain management. He actively participates in GS1 Healthcare Global pilot projects, is a member of the GS1 Healthcare US initiative and involved with the Association for Health Care Resource & Materials Management (AHRMM). He also participates in MDR focus groups led by GS1 Global Healthcare and MedTech Europe.